"Secret of The Flaming Spear!" 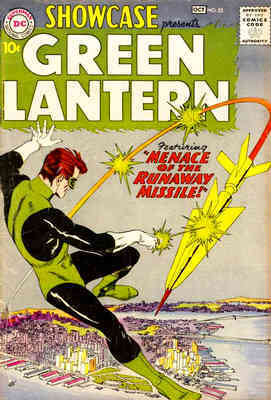 "Menace of the Runaway Missle!" "Summons From Space! 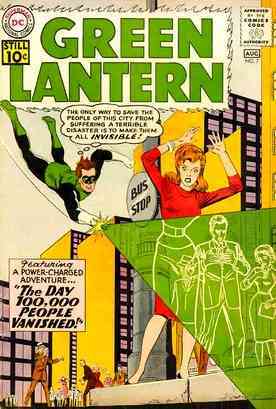 "/"The Invisible Destroyer!" 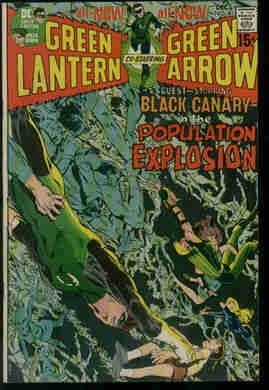 #24"The Secret of the Black Museum! 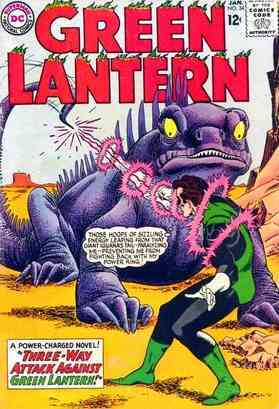 "/"The Creature That Couldn't Die!" "The Planet of Doomed Men! 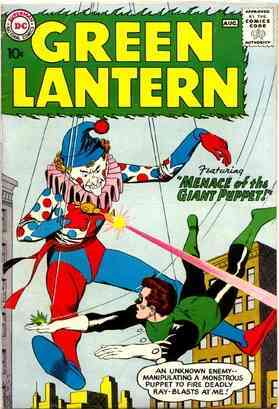 "/"The Menace of the Giant Puppet!" 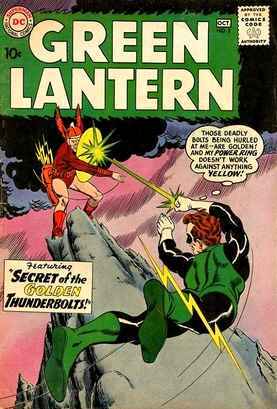 "The Secret of the Golden Thunderbolts! "/"Riddle of the Frozen Ghost Town!" 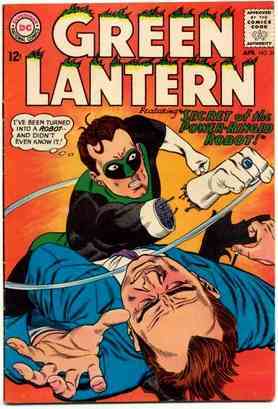 "The Amazing Theft of the Power Lamp! 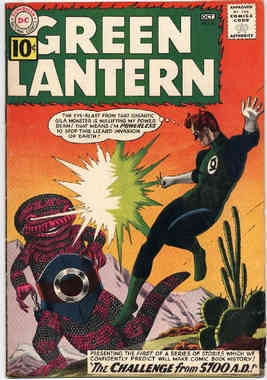 "/"The Leap Year Menace!" 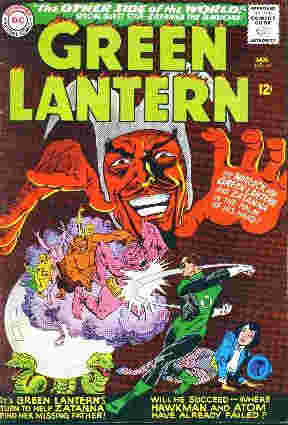 #4 "The Diabolical Missile from Qward! 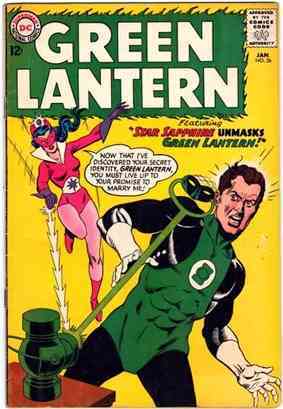 "/"The Secret of Green Lantern's Mask!" 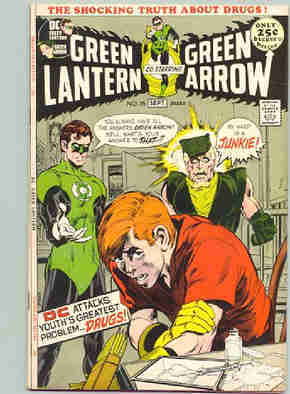 #5 "The Power Ring That Vanished!" "The Day 100,000 People Vanished! "/"Wings of Destiny!" #8 "Challenge from 5700 A.D.!" 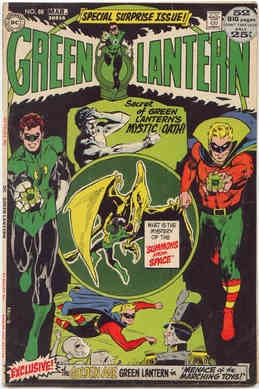 "Battle of the Power Rings! 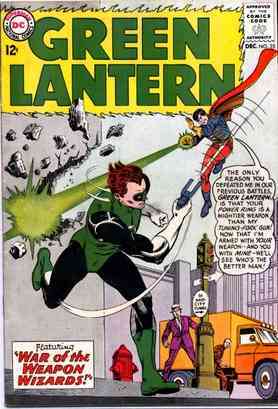 "/"Green Lantern's Brother Act!" 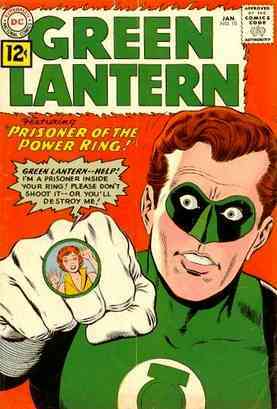 #10 "Prisoner of the Power Ring! 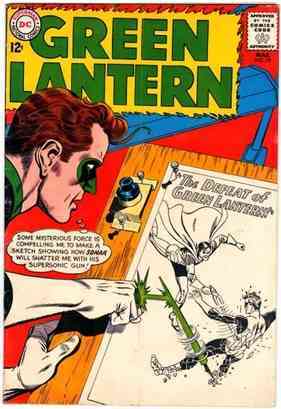 "/"The Origin of Green Lantern's Oath!" 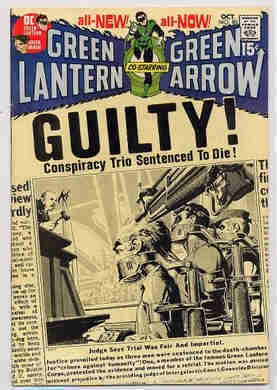 #11 "The Strange Trial of Green Lantern! 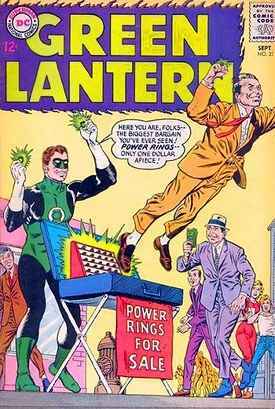 "/"The Trail of the Missing Power Ring!" 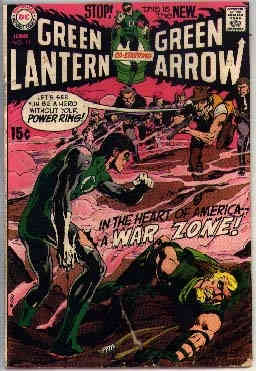 #12"Green Lantern's Statue Goes to War! "/"Zero Hour in Silent City!" 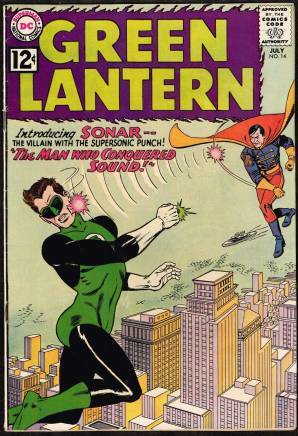 #14 [Sage #415] "The Man Who Conquered Sound! 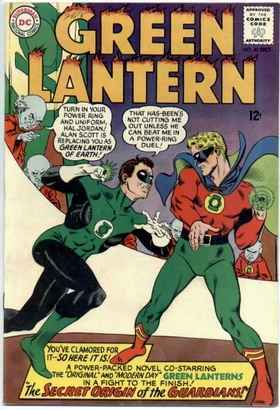 "/"My Brother, Green Lantern!" #15 "Peril of the Yellow World! "/"Zero Hour in Rocket City!" 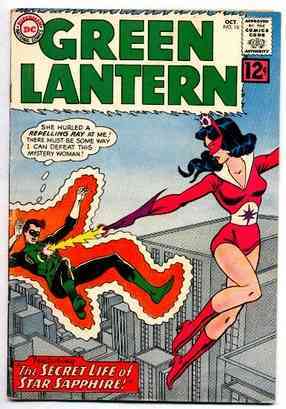 "The Secret Life of Star Sapphire! 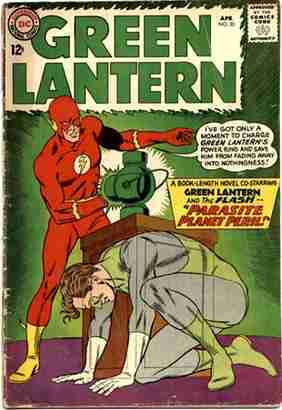 "/"Earth's First Green Lantern!" 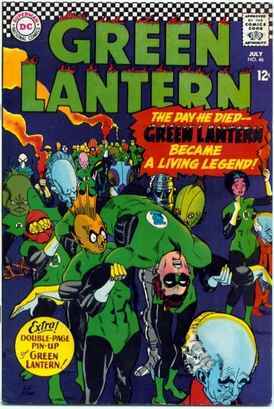 #17 "The Spy Eye That Doomed Green Lantern!" #18"The World of Perilous Traps! 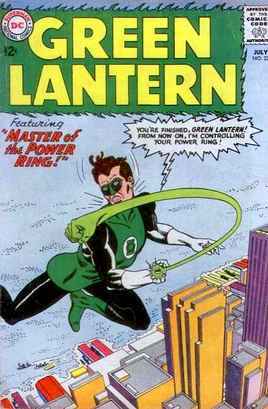 "/"Green Lantern vs. Power Ring!" 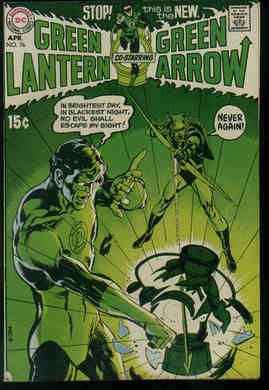 #19 The Defeat of Green Lantern! "/"The Trial of the Horse and Buggy Bandits!" 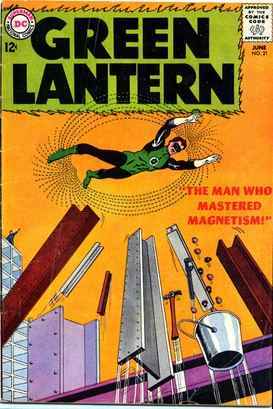 #21The Man Who Mastered Magnetism! 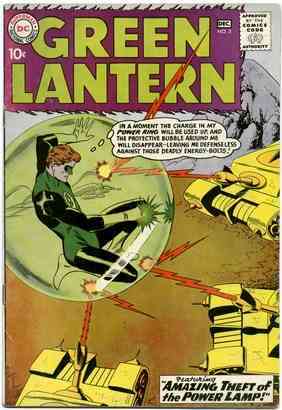 "/"Hal Jordan Betrays Green Lantern!" 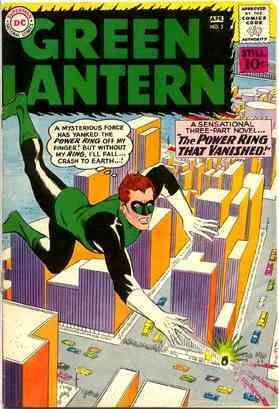 #22 "Master of the Power Ring! "/"Duel Masquerade of the Jordan Brothers!" 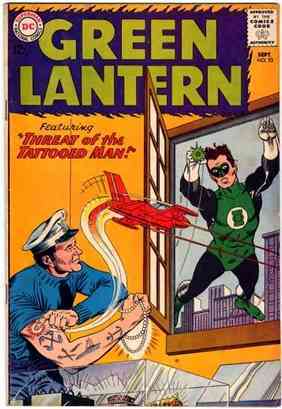 #23 "Threat of the Tatooed Man! 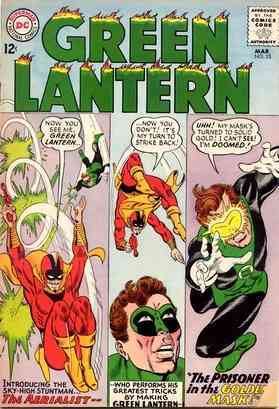 "/"The Green Lantern Disasters!" 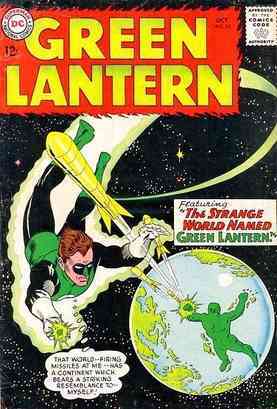 #24"The Strange World Named Green Lantern!" #25 "War of the Weapon Wizards!" 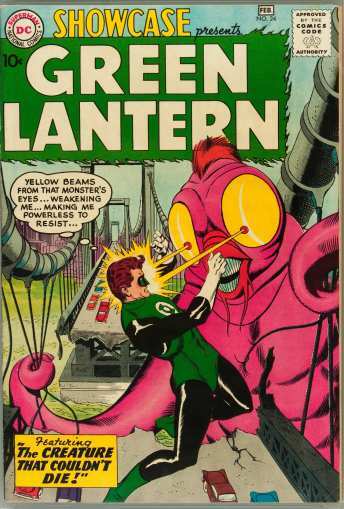 #26 "Star Sapphire Unmasks Green Lantern! 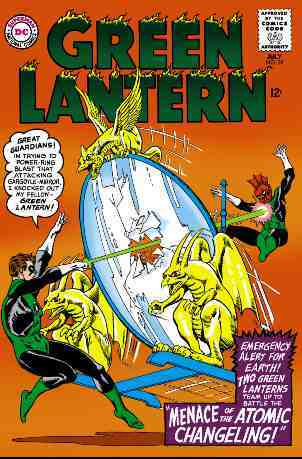 "/"The World Within The Power Ring!" #27 "Mystery of the Deserted City! "/"Amazing Transformation of Horace Tolliver!" #28 "The Shark goes on the Prowl Again! 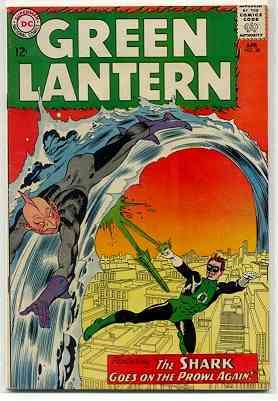 "/"The House That Fought Green Lantern!" 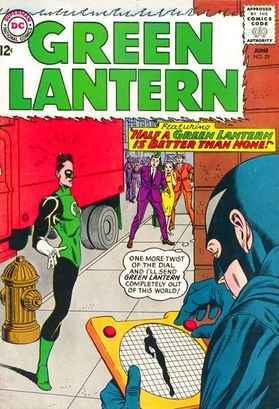 #29 "Half a Green Lantern is Better Than None! "/"This World Is Mine!" #30"The Tunnel Through Time! 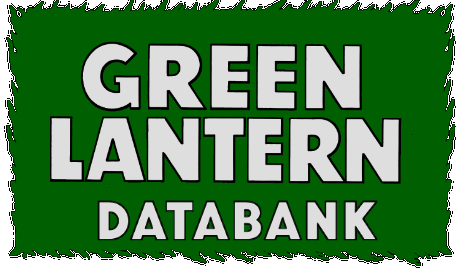 "/"Once a Green Lantern, Always a Green Lantern!" #31 "Power Rings for Sale! "/"Pay Up or Blow Up!" "The Power Battery Peril! 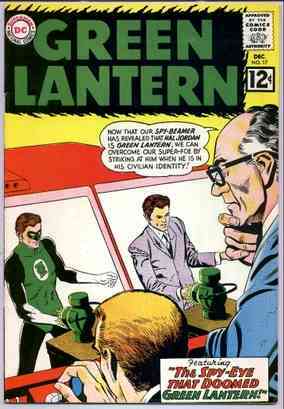 "/"Green Lantern's Wedding Day!" 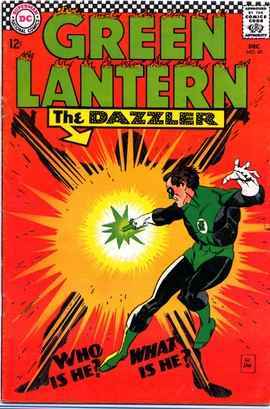 #33"Wizard of the Light Wave Weapons! 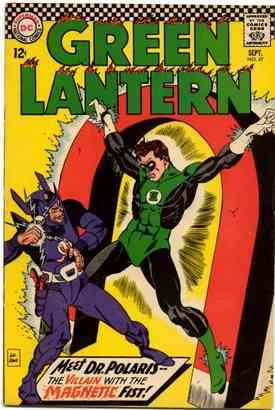 "/"The Disarming of the Green Lantern!" 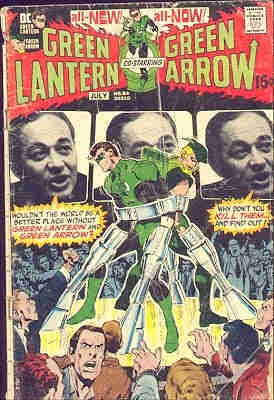 #34 "Three Way Attack Against Green Lantern!" 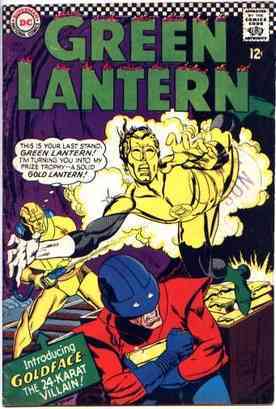 #35 "Prisoner in the Golden Mask! 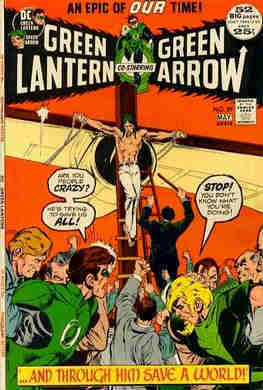 "/"The Eagle Crusader of Earth!" #36"Secret of the Ring Powered Robot! 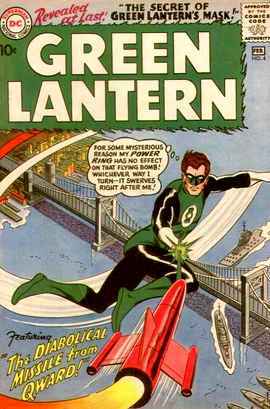 "/"Green Lantern's Explosive Weekend!" 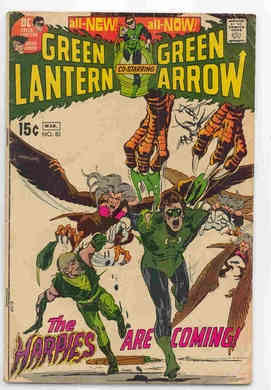 #37 "The Plot to Conquer the Universe! 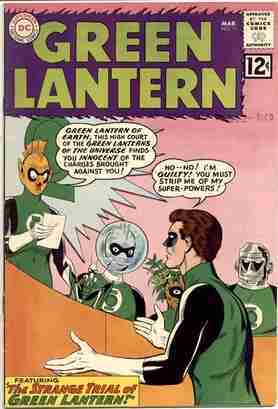 "/"The Spies Who Own Green Lantern!" 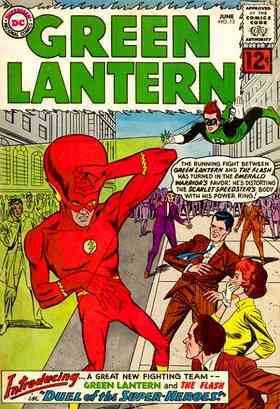 #38 "Menace of the Atomic Changeling! "/"The Elixir of Invulnerability!" 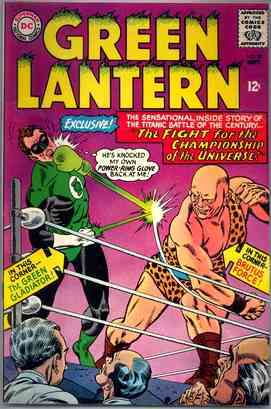 #39 "The Fight for the Championship of the Universe! "/"Practice Makes The Perfect Crime!" 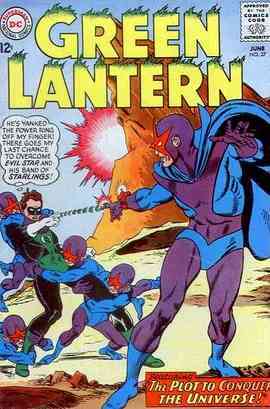 "The Secret Origin of The Guardians!" 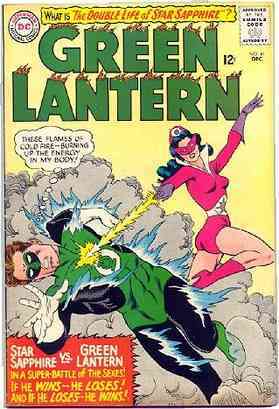 #41 "The Double Life of Star Sapphire! "/"Challenge of The Coin Creatures!" "The Other Side of the World!" "The Catastrophic Crimes of Major Disaster!" 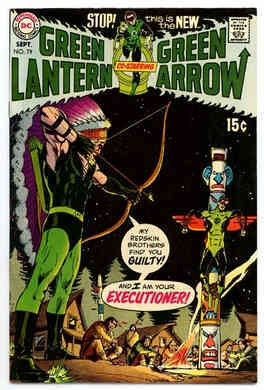 #44 "Evil Star's Death Duel Summons! "/"Saga of The Millionare Schemer!" 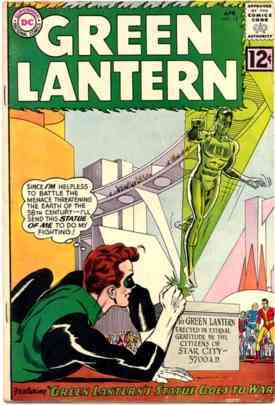 #46 "The Jailing of Green Lantern! "/"The End of a Gladiator!" 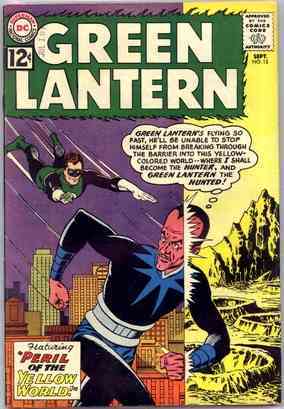 #47 "The Villian with the Magnetic Fist! 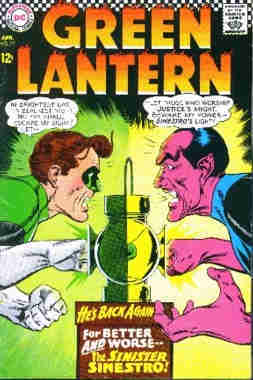 "/"Green Lantern Lives Again!" 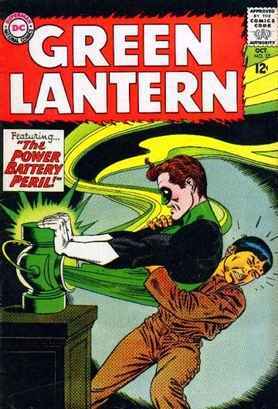 #48"Goldface's Grudge Fight Against Green Lantern!" 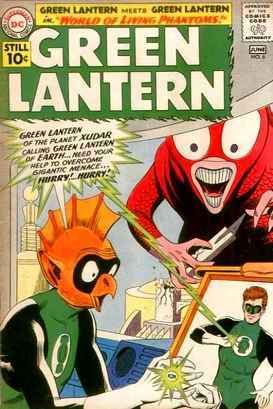 #49 "The Spectacular Robberies of TV's Master Villian!" 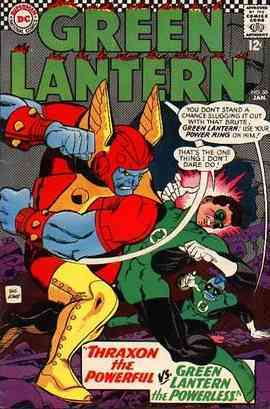 #50 Thraxon the Powerful vs. Green Lantern the Powerless! "/"The Quest of The Wicked Queen of Hearts!" 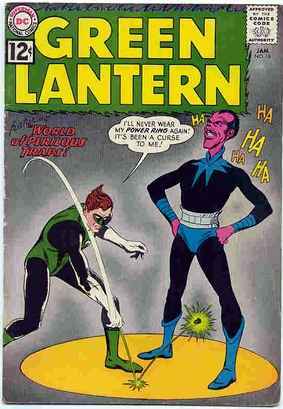 #51 "Green Lantern's Evil Alter Ego!" #52 "Our Mastermind, the Car!" #53 "Captive of the Evil Eye! 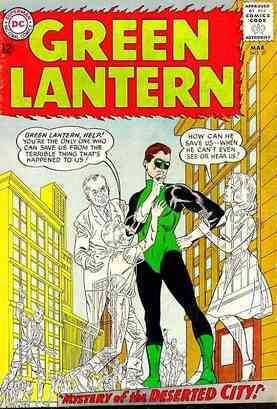 "/"Two Green Lanterns In The Family." 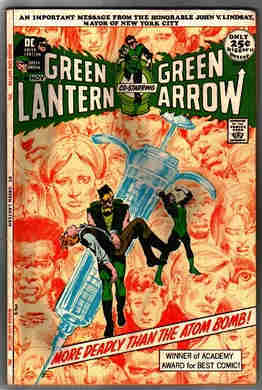 #54 "Menace in the Iron Lung!" 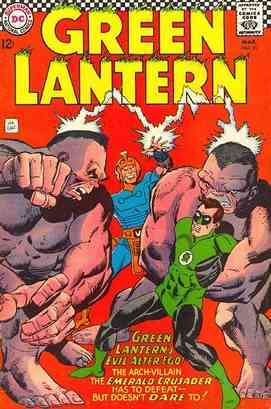 #56 "The Green Lantern's Fight for Survival!" #57 "Catastrophic Weapons of Major Disaster!" 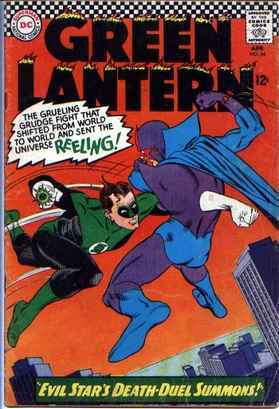 #58 "Peril of The Powerless Green Lantern!" 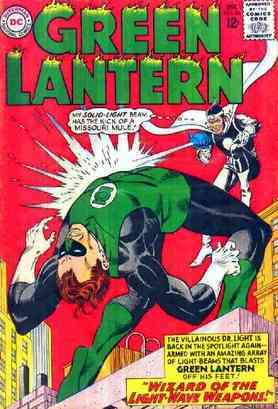 #60 "Spotlight on The Lamplighter!" #63 "This is the Way the World Ends!" 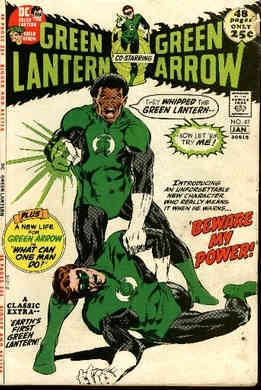 #64 "Death to Green Lantern!" #65 "Dry Up and Die!" #66 "5708 A.D....A Nice Place to Visit--But I Wouldn't Want to Live Then!" 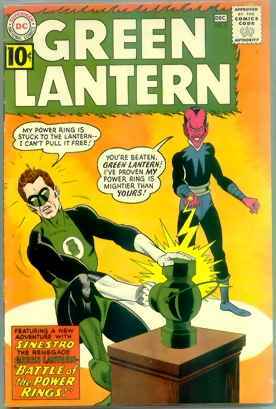 #67 "Green Lantern Does His Ring Thing!" #68 "I Wonder Where the Yellow Went?" 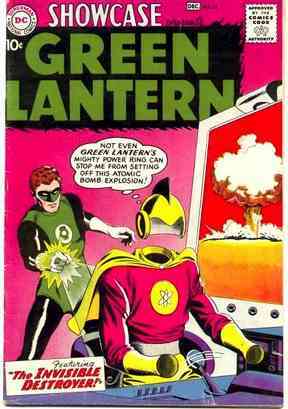 #69 "If Earth Fails the Test...This Means War!" 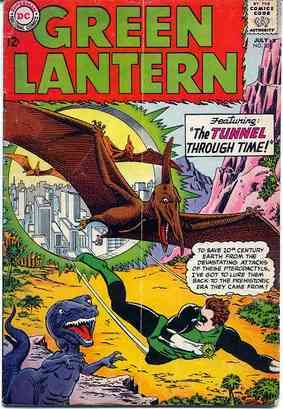 #70 "A Funny Thing Happened on the Way to Earth!" #71 "The City That Died!" #72 "Phantom of the Space-Opera!" #73 "From Space Ye Came!" #75 "The Golden Obelisk of Qward!" "No Evil Shall Escape My Sight!" 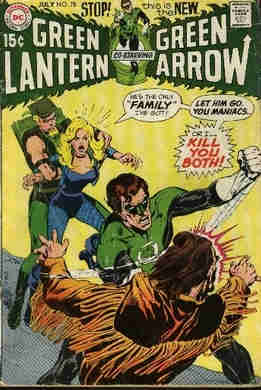 #78 "A Kind of Loving...A Way of Death!" #79 "Ulysses' Star is Still Alive!" 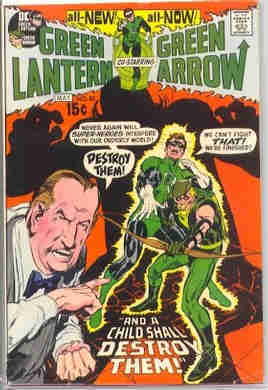 #80 "Even An Immortal Man Can Die!" #81 "Death Be My Destiny!" #82 "How Do You Fight A Nightmare?" #83 "...And A Child Shall Destroy Them!" #86 "They Say It'll Kill Me...But They Won't Say When!" 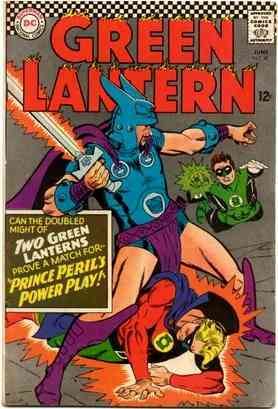 #87 "Beware My Power! "/"What Can One Man Do?" #89 "...And Through Him Save A World!"